Login now to your account to view discounted prices. Don't have one yet? Get one for FREE! Many people first come to the Blood Type Diet for weight loss, but they stay for far different reasons. Not just for weight loss, the Blood Type Diet can support the health of your body from the inside out. The nexus of your overall health is the gut, so bringing that into balance has far-reaching holistic effects. So many of my patients report back that joint pain, headaches, skin rashes or other persistent issues they tried to fix with medication went away simply by regulating their diet by blood type. Nothing makes me happier than hearing these stories of the body healing naturally through proper care; it’s very much the center of the naturopathic vision. 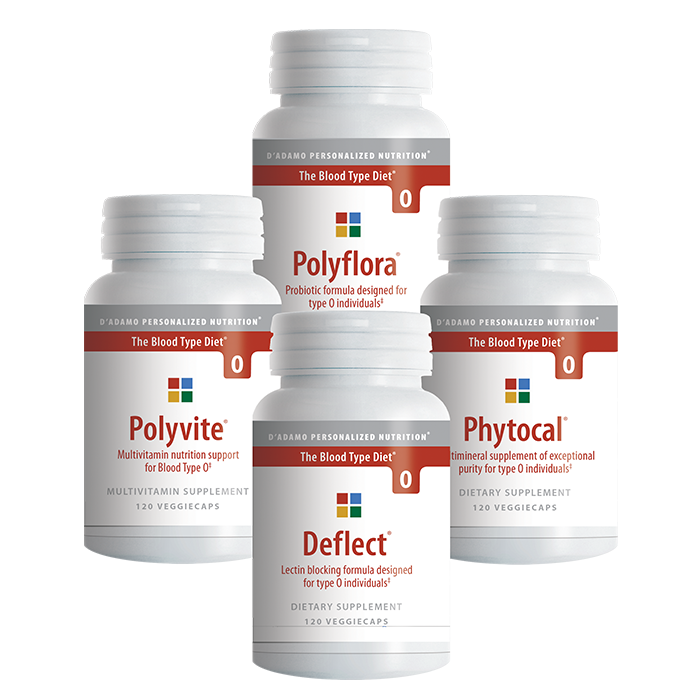 POLYFLORA- PROBIOTIC THAT CUSTOMISE TO YOUR BLOOD TYPE. 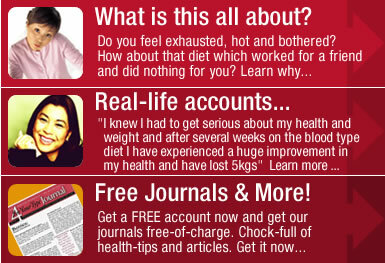 POLYVITE- MULTIVITAMINS THAT CUSTOMISE TO YOUR BLOOD TYPE. www.MyType.sg ? All rights reserved.